- it's more than just decoration. ​Just a personal challenge to myself. 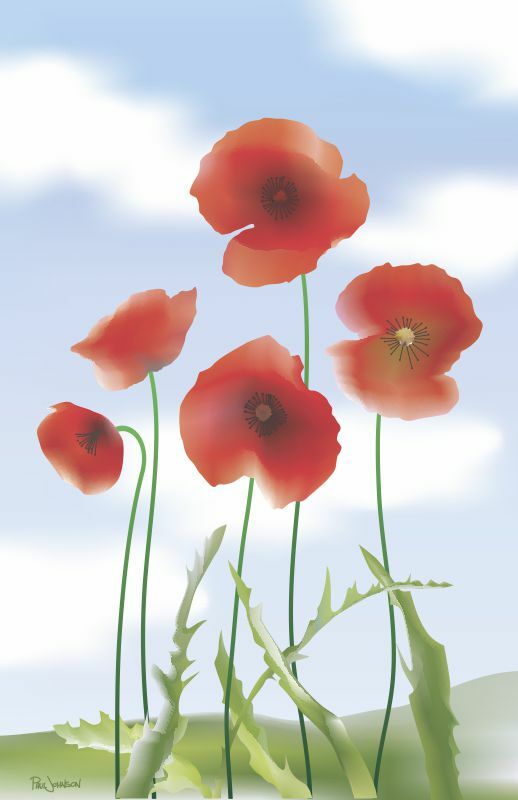 ​I wanted to see if I could capture the delicacy of poppy petals in vector rather than raster or traditional media.